Justice Eileen Rakower issued a decision reversing the rule announced by the state Department of Financial Services in October 2017. The state plans to appeal the decision, DFS Superintendent Maria Vullo said. 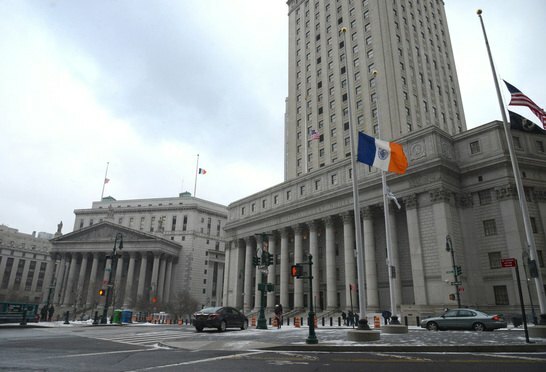 A Manhattan Supreme Court justice on Thursday struck down a state regulation that barred title insurers from passing along marketing and client-relations expenses to customers. Though not by design, the forum and conference-wide "plenary" session on the post-Kennedy Supreme Court will be held just one week after the Supreme Court announced that it will decide whether the nation’s major workplace anti-bias law prohibits workplace discrimination on the basis of sexual orientation and transgender status.